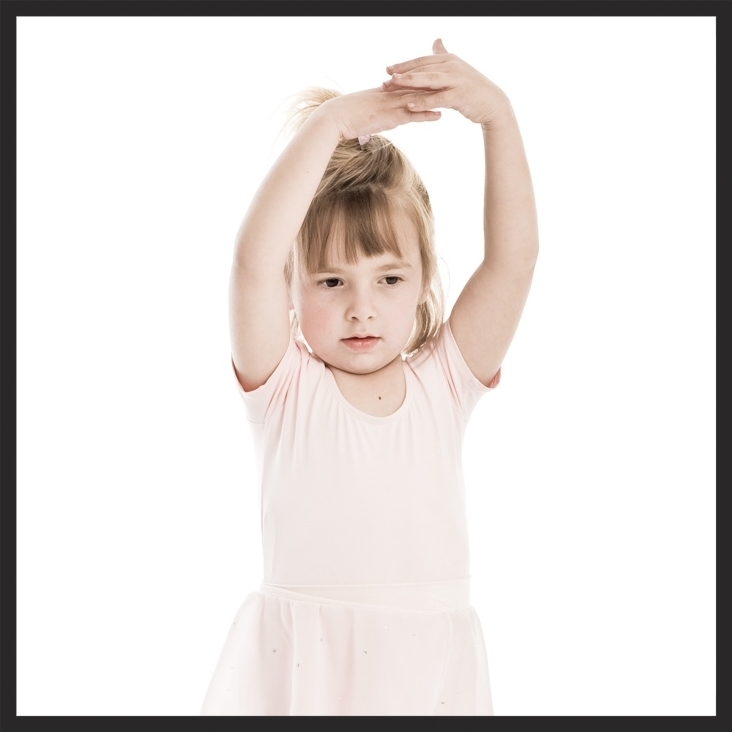 Click to learn about our Toddler Program. 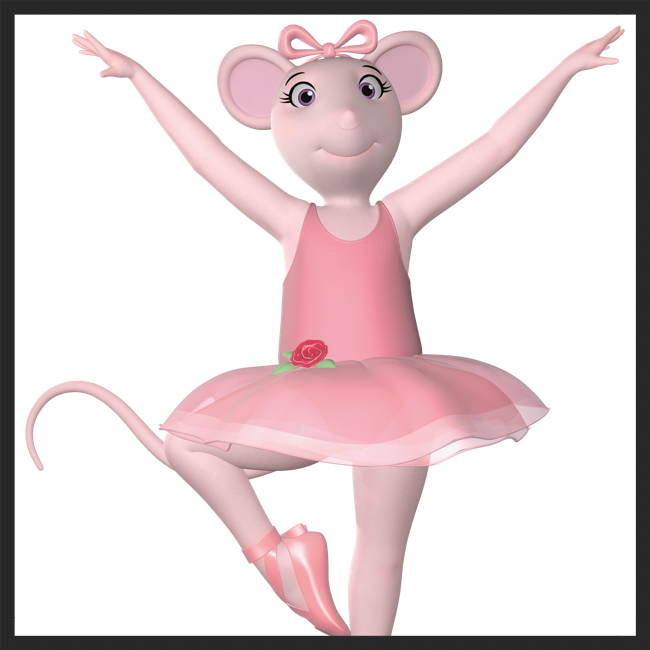 Click to learn about our Ballet Program. Click to learn about Jazz classes. 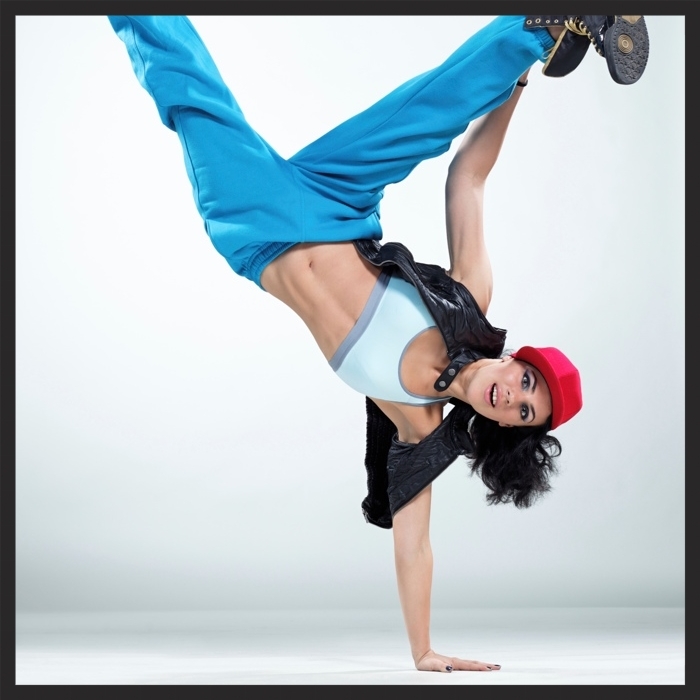 Click to lean about Hip-Hop Classes.